Western Australia’s iconic kitesurf and windsurf marathon event, the Lancelin Ocean Classic, has locked in a 10-kilometre paddle event for 2017 – and the first 20 paddle entries are FREE! Now in its 32nd year, the event brings the best local, national and international kitesurfers, windsurfers, ocean skiiers and SUP boarders to the shores of Lancelin, just over an hour north of Perth. The weekend, which runs from 12-15 of January 2017, will be host to hundreds of competitors and spectators as people flock from around the world to witness the best that the coastal town has to offer. 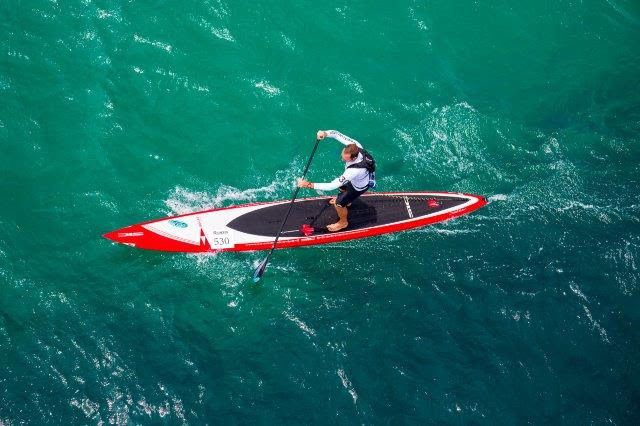 A paddle race was launched last year to encourage Ocean Skiers and SUP boarders to compete in the marathon event from Ledge Point to Lancelin, however this year a total prize pool of $5150 has been announced just for the paddle discipline. The race will be run in conjunction with the longer Windsurfing and Kitesurfing 25-kilometre marathons. “The paddle event in the Lancelin Ocean Classic is a great addition to paddle events within WA, with such a great prize pool we look forward to seeing this event grow over the coming years,” Canoeing WA executive officer Rosalie Evans said. “This year we want to spread the love of paddling to everyone so we’re offering 20 free places in the event. 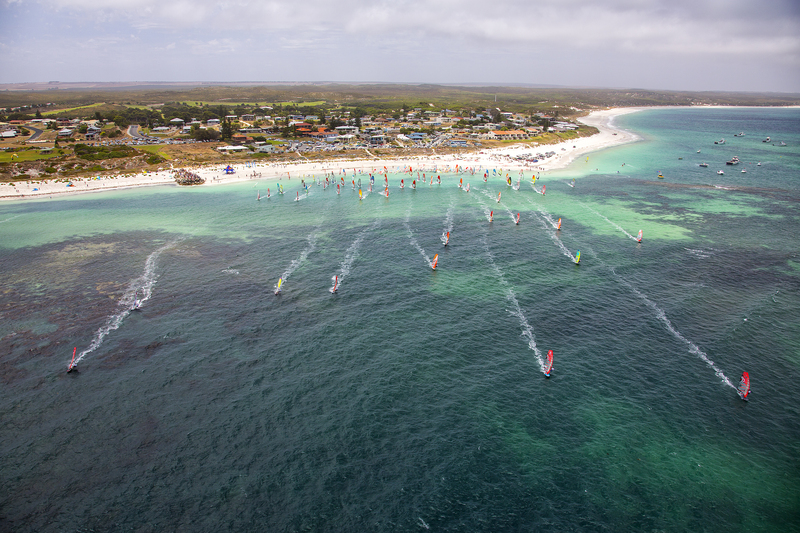 The weekend of events kicks off on the 12 January 2017, with the Sailors Welcome Party on Friday 13 January, competitors and visitors can take in the stunning Lancelin scenery and enjoy a drink and entertainment on Lancelin Beach. The main Marathon event will take place on the Saturday 14 Janurary with Kites and Windsurfers competing together for the second year running.